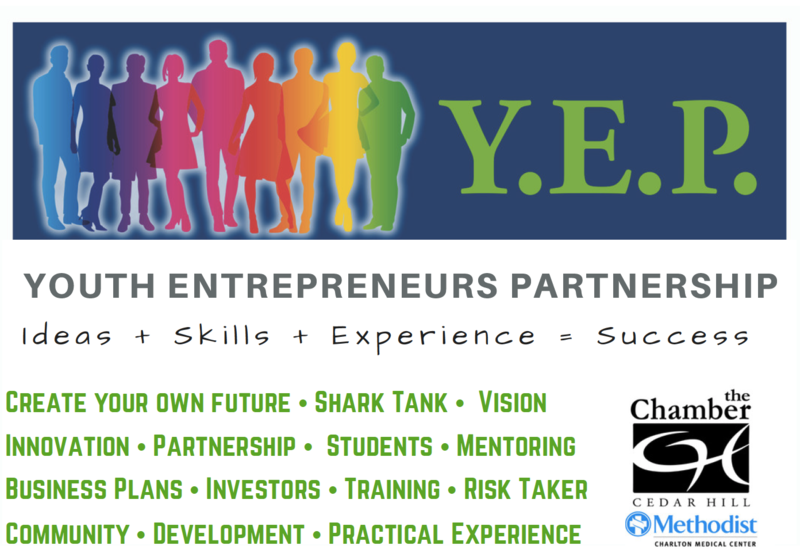 MISSION: To equip young entrepreneurs through engagement, training, mentoring and community partnerships. STUDENT OUTCOME: The program is designed for middle and high school students who want to explore the world of business. Students receive practical, hands-on training from business advisors and local business leaders. If completed properly, the student will have a registered business.